How many times have we looked at the mirror, and turned away from it without looking at our faces? How many times do we go to the restroom of our favourite restaurant with our favourite people just to check how our dresses look like? Nah, we look at our face. Face plays a major role in a person’s personality. It can deeply affect the psyche of the person. Often, people wish to be someone they are not like resembling their favorite superstar. Others might want to get rid of an unwanted scar or a mole. While few just want to go under the knife to get rid of their insecurities. Face Cosmetic Surgery is attracting a lot of fame. Lots of superstars are going under the knife to enhance one or more of their features. Michael Jackson, Kim Kardashian, Katrina Kaif, Priyanka Chopra are the very few to name. Buccal Fat Surgery: Buccal fat is a small grape-like fat deposit in the cheeks on both sides, that is responsible for the full cheek look. Removal of this fat pad causes a lean athletic look on the face. A lot of patients seek this surgery to get the Kareena or the Shahid look. A number of film actors like Kirsten Dunst, Shahid Kapoor, Kareena Kapur are rumored to have this surgery. (we do not have an authentic source to verify this). This surgery is easily performed under local anesthesia and is free of any complications. Dimple Surgery: Dimples are created to mimic the natural dynamic dimples like what Preity Zinta has with a small procedure done under local anesthesia. They do not give a good result in people with chubby cheeks. 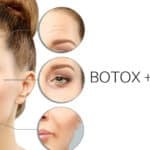 Chin Implants: When the projection and size of the chin do not project in proportion with the mid-face and forehead, chin implant is used to correct the issue. Basically, chin implants are used to correct the inappropriate appearance of the chin. Cheek Implants: It will look awkward if the cheekbones project abnormally. Cheek implants are usually used to increase the projection of the cheekbones and to add volume to the recessed or flat areas of the chin. Lip Surgery: A large number of people have relatively heavy upper lip, lower lip and sometimes both. Lip reduction is an out patient procedure done under local anesthesia. The number of cases in need of this surgery is increasing constantly. Lips are either made to look larger of smaller. Either way, this surgery is beneficial. Ear Shaping: Surgery done to improve the position, shape and proportion of the ear is called ear surgery or Otoplasty. It is used to correct the defects of the ear structure that is present from the birth or defects or injuries that occur during accident. It helps in bringing the proportion and balance to the ears and face and creates a natural shape. Eye Lid Surgery (Blepharoplasty): A beautiful pair of eyes highlight the face the most. One of the first evidence of ageing is the ageing of eyes, both upper and lower. Accumulation of fat and evidence of extra skin cause the eyes to look tired, smaller and old. In the lower lid appearance of tear trough is particularly bothersome. 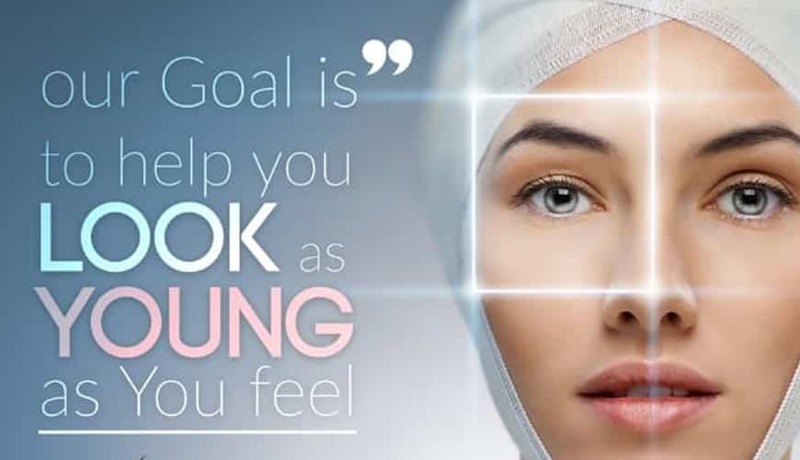 The basic problem in an ageing face is the loss of volume in the cheek, loss of support for the eyes, which cause the sunken appearance, and extra skin that reduces the width of the eyes. Blepharoplasty is the common name for eyelid surgery, which caters to all such problems.